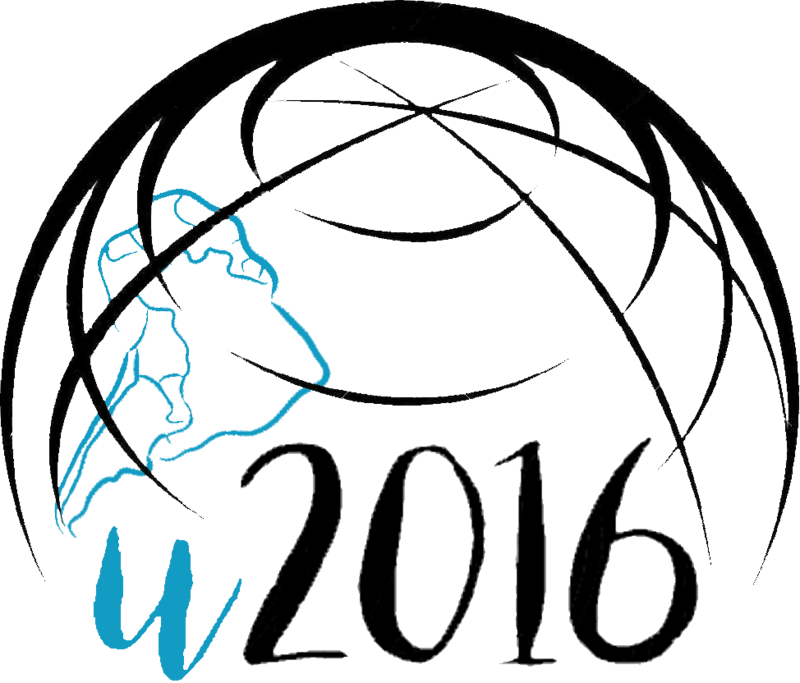 UNESCO-UNIR ICR & Education Latam Congress 2016 encourages project meetings and seminars related to their outcomes. The Congress will host, and provide logistics and technical facilities to research, development and innovation projects, from European Commission, Colciencias, research foundations, or any other working group across the World. In addition, any seminar related to the project workplan (Kick-off meeting, pilots, training, etc.) or the disssemination of the outcomes will be welcome. For more information and proposal, please contact the main office at u2016@unir.net, with the subject “Project Meeting”, and this filled-in template.